Is an unwanted and unsightly clog in the toilet preventing you from using your bathroom? Then, call S.L.S. Plumbning Heating & Cooling at 630-495-0960 and get the best Lombard clogged toilet services right now. Your home toilet obviously gets a lot of use daily. Thus, it easily gets clogged causing a lot of problems to you and your family. It can also become a very serious issue for your home. Some householders rely on the plungers or chemicals bought from the stores to resolve toilet clogging issues. But, these measures are not always enough to resolve all the issues related to toilet clogging. The S.L.S. 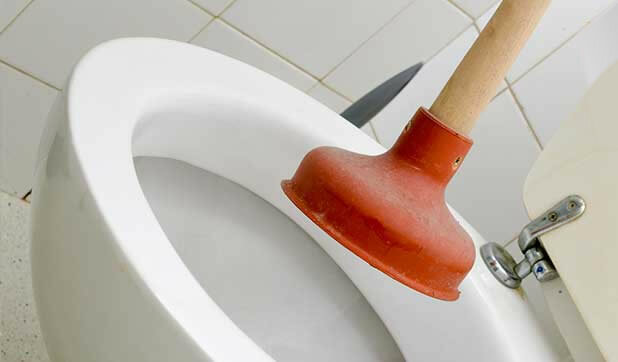 Plumbing Heating & Cooling experts provide the best toilet clog removal services to our customers. They can handle all types of simple as well complex issues related to toilet clogging. How does a toilet get clogged? There are various causes of toilet clogging. One of the common causes of toilet clog is flushing objects down that don’t belong in a toilet. Things that cause clogging include paper towels, rubber items, plastic items, feminine products, wipes etc., and should not be flushed down the toilet. Toilet clogging also takes place if something is pushed down the drain that can harden in it. This can include anything from fatty liquids to kitty litters. Accumulation of all these items can cause severe clogging in your toilet. These can even prevent you from using your toilet. How your home is affected from these problems? Your home can be affected in a number of ways from a clogged toilet. Your toilet will be out of use, and you will notice new issues while flushing objects down the drains. If the toilet clog blocks the sewage line, the wastes and garbage can move back into your home. Thus, extremely unsanitary and unhygienic conditions can arise for your family. It is essential for you to get your clogged toilet fixed as quickly as possible. Our experts will restore the normal flow and function of your toilet perfectly, professionally, and efficiently. What are the signs of toilet clogging issues? When you notice any of these signs, you need to seek professional help immediately. The plumbing professionals can quickly provide you with long-lasting solutions to all these issues. Sudden increase in your water bill ? Do you hear your toilet running even though nobody is using it? If you have noticed a significant increase in your water bill it most likely means that your toilet is in need of service. When the internal parts of your toilets age they no longer function smoothly and things like the flapper and the fill valve will stick in the open position and this can lead to your toilet wasting water for hours and in some cases days. 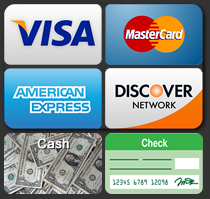 Our technicians are experts in finding and solving these issues in a timely and efficient manner.